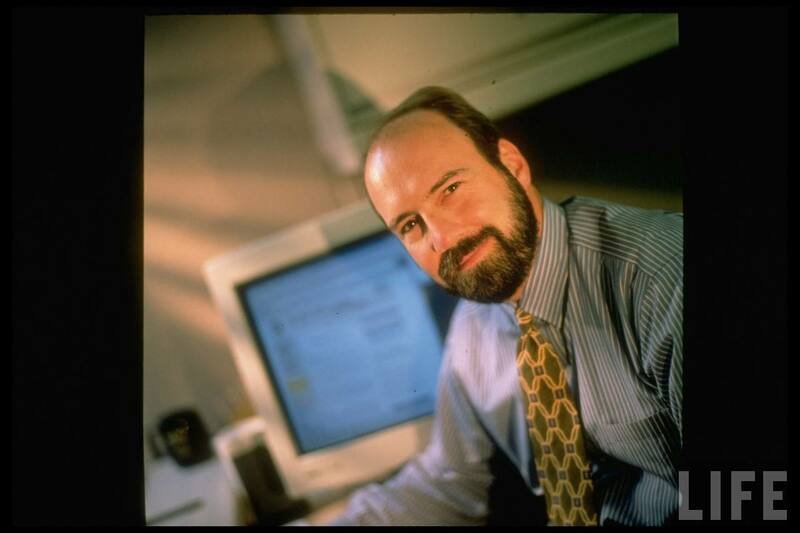 Neil Budde in July 1997 as Wall Street Journal interactive editor. Photo by Ted Thai for LIFE magazine. A leader for a major public affairs journalism project at Temple University in Philadelphia began his role last week. I was excited to find in February that Neil Budde, whose claim to fame is being the founding editor of WSJ.com, would be the CEO of the new, temporarily-named Philadelphia Public Interest Information Network. Everyone closer to the project than I and others who know Budde in other ways have all had positive remarks. The impact of an organization like that on information communities in Philadelphia can be a thrilling thing to watch. By way of full disclosure, I did have early-stage conversations about the position and the project on the recommendation of others. That said, I’m eager to have further discussion with Budde. With all that said, I wanted to share some thoughts on what goals Budde might seek in his first 100 days the PPIIN CEO. First, I want to underscore the obvious.Budde is among the industry vanguard. I am a 20-something, small-time news entrepreneur. These are just thoughts. First 100-days OUTCOMES: Kickoff event with initial organizational branding, goals and objectives, initial hire(s) and announcement of ownership of OpenDataPhilly.org to provide a forward-thinking role of the organization. Week 1: Meet with Center for Public Interest Journalism staff and search committee members, begin basic administrative duties and details, call for suggested direction, input and needs. Weeks 2 and 3: Meet with key stakeholders, including other relevant CEO candidates, legacy and independent media leaders, nonprofit, institutional and other broadly influential groups, focus heavily on primary mission. Week 4: Release initial RFP, suggestions or call for ideas on name, branding of PPIIN, in addition to continuing to hear other outside perspective and review JLab, OMG, Opus and other source materials. Weeks 5 and 6: Develop key governance needs for ownership of OpenDataPhilly.org, a fundamental role for PPIIN and clear, first step to show movement and relevance of this initiative. Weeks 7 and 8: Highlight one to three primary hires and develop initial job descriptions, likely in the business strategy, development and fundraising roles, informed by clearly defined mission. Weeks 10 and 11: To better inform initial hires, determine clear, initially-ordered priorities from ideas such as: internal business strategy, initial fundraising, cross-platform advertising and sales network, membership or other technology support, news and information incubation program, OpenDataPhilly.org growth and/or Our Philadelphia public financing database partnership role. Weeks 12 and 13: Begin hiring one to three primary hires, including objectives for three-to-five year strategic plan and independence from CPIJ. Weeks 14 and 15: Host kickoff reception to unveil naming, branding, mission and clear goals and objectives moving forward. Take your digital organization seriously.